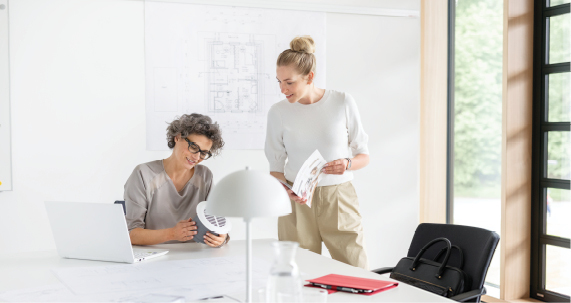 At STIEBEL ELTRON, we have always maintained a clear focus on technical progress. "Complacency" is not a word we recognise. New, innovative thinking is essential if our business, our trade partners and customers want to progress. 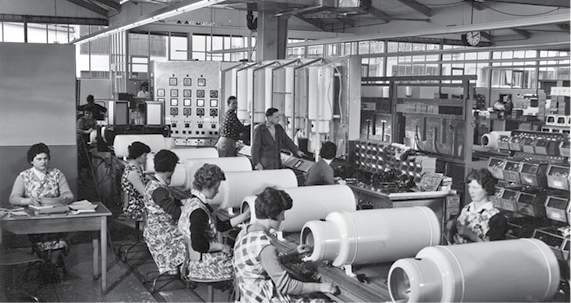 STIEBEL ELTRON has a rich heritage in developing innovative hot water and heating products. 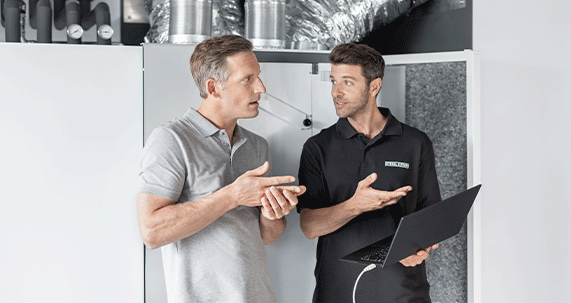 For more than 90 years STIEBEL ELTRON has developed innovative products to improve the overall comfort of our customers homes. 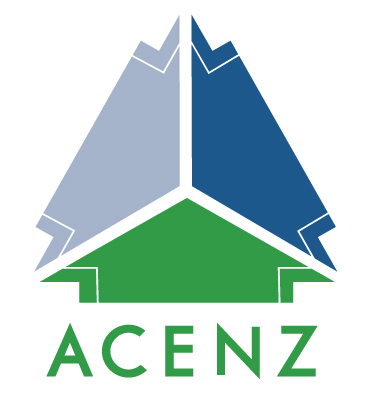 View just some of our key milestones here. 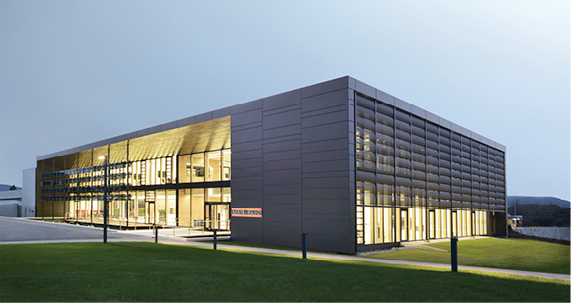 The new STIEBEL ELTRON Energy Campus combines corporate DNA with world-class architecture. 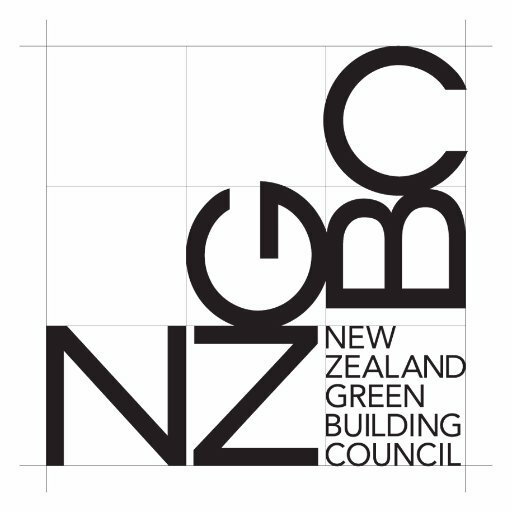 STIEBEL ELTRON is aligned with various associations across New Zealand with the purpose of facilitating the exchange of ideas, information and positive progress involving sustainability and innovation. 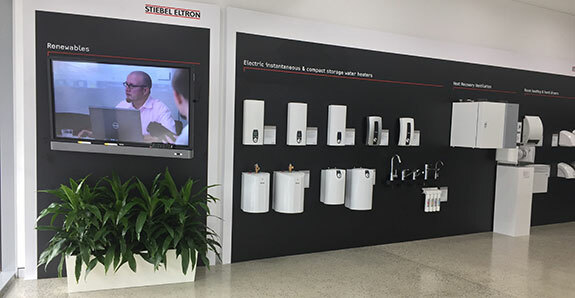 STIEBEL ELTRON is an internationally recognised manufacturer of innovative and quality space and water heating systems. To see our products first hand visit one of our showrooms. Please free call 1800 153 351 to make an appointment!